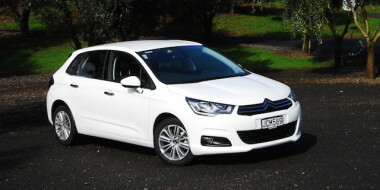 The Citroen distributor in New Zealand could continue to bring in the C4 hatchback, despite its Australian parent company suspending its supply from the French factory. 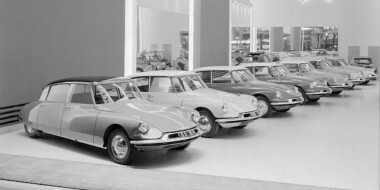 Poor sales of the car across the ditch – roughly seven a month since last September – along with competition from its more modern stablemate the Peugeot 308, are blamed for the indefinite postponement. The distributor, Sime Darby Automobiles Australia, says it has enough C4 hatchbacks in stock to satisfy demand until it makes a final decision on the car’s future. Whatever the outcome, Sime Darby Automobiles NZ said it could act independently of its parent. “We share identical Australian specification (with the C4 hatch) but we are independent in terms of importing, so we could choose to import them if they didn’t,” said the divisional NZ manager, Simon Rose. 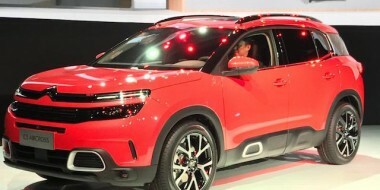 But sales of the C4 hatch here are also slow, with only 40 being registered since the beginning of last year – 18 with the original 1.6-litre engine and four-speed automatic gearbox and 22 with the new six-speed auto and turbocharged 1.2-litre three-cylinder engine. The new C4 drivetrain is from the Peugeot 308 and was introduced eight months ago. It is a mid-life model, priced at $34,990 and sitting on the same chassis as before but with upgrades here and there, including the use of more materials to cut road noise. If Australia decides the current C4 is a goner, it’s unlikely that Sime Darby NZ and Rose can argue a case for it, not on the basis of 40 sales in 14 months. The company was restructured last year to work closer with its Australian parent. Indeed, Rose reports to his Australia/NZ general manager/director John Startari. The Australian executives may already have made up their minds. 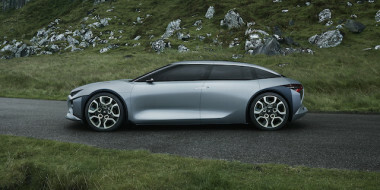 “When (next generation) C4 comes in a few years time we will definitely have a look at it,” Citroen’s sales manager Shaun Mackle was quoted as saying.